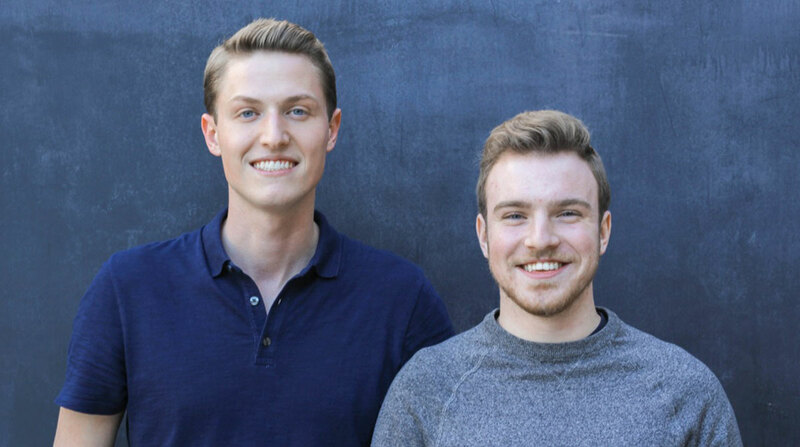 Stord, a company launched two years ago by teenage entrepreneurs Sean Henry and Jacob Boudreau, has received $2.4 million in venture capital funding from a group of investors led by Chattanooga, Tenn.-based Dynamo. Henry and Boudreau were 18 years old and had developed a mobile app to help consumers find storage facilities. After meeting with business advisers in a Dynamo-sponsored mentoring program, the duo shifted gears to offer software to help shippers manage inventory through a network of independent warehouses and distribution centers. Firms spend an estimated $141 billion annually on warehousing and related logistics services across 9,000 facilities and 1.9 billion square feet of space, according to Alling, who estimates that fewer than 100 companies own or sublease about half of those facilities. Independent warehouse operators that own between one and 10 facilities account for 57.6% of total square footage and between 5,000 and 6,000 locations across the country, Alling said. Stord’s software gives warehousing firms the ability to fill up unused space and provide shippers with the ability to store inventory on flexible terms rather than multiyear leases. “Our belief is that as economic velocity is only increasing and the backbone of our economies need to stay nimble, it is due time for an upgrade in how companies distribute their products,” Alling said. Joining Dynamo as investors in Stord are several seed capital investment funds, including Susa Ventures, Rise of the Rest and Engage Ventures, plus Chris Klaus, founder of Internet Security Systems, a company sold to IBM in 2006 for $1.3 billion. Klaus currently heads up a gaming company called Kaneva and has backed several business accelerators specializing in neurotech and cybersecurity.